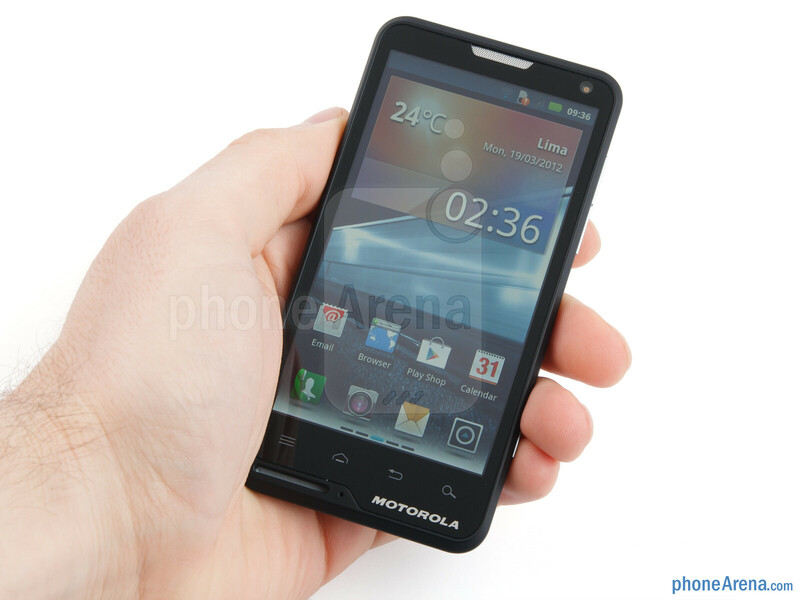 Back at CES 2012, we got the chance to check out this mid-range Android smartphone known by the name of Motorola MOTOLUXE. After getting up close and personal with it for a few minutes, we walked away with a generally positive impression as the handset was sleek and felt nicely made. Well, what do you know: the Motorola MOTOLUXE is actually one pretty good looking handset despite its relatively low price point. 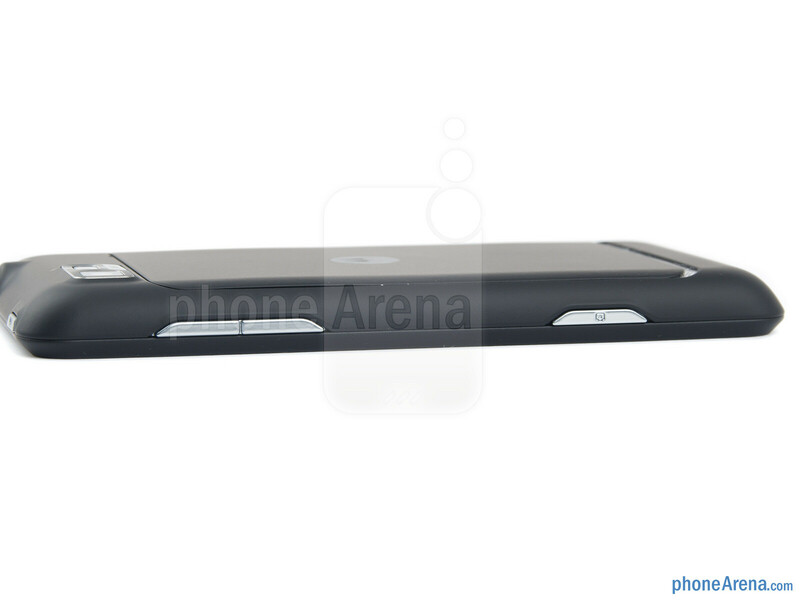 To start, it exhibits a slim profile, and although it is no RAZR, its waistline of under 10 millimeters is commendable. What makes the smartphone look even cooler is that it sports a soft touch finish, and the metallic elements that have been used in its construction add a dose of premium feel to the otherwise mid-range device. 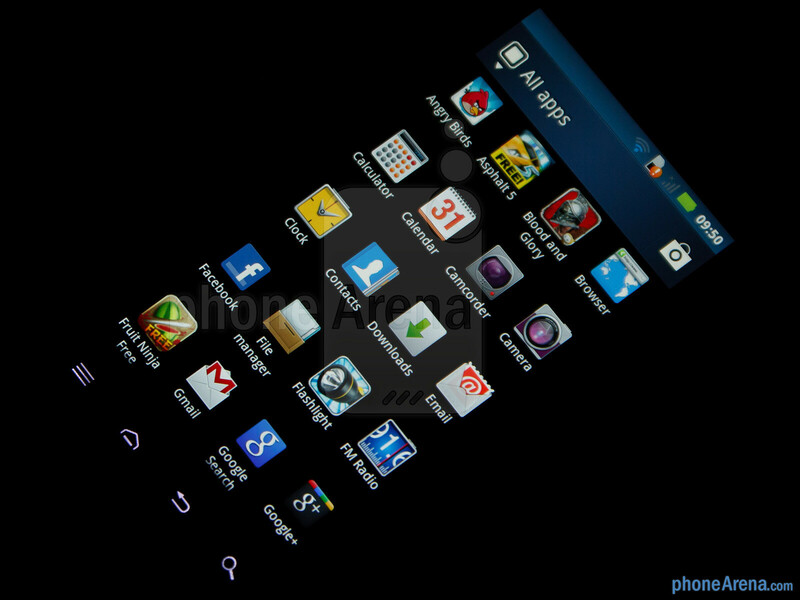 On top of that, the smartphone feels nice and solid, and its dimensions make it easy to operate with a single hand. 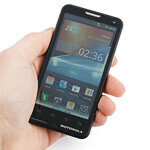 You can compare the Motorola MOTOLUXE with many other phones using our Size Visualization Tool. 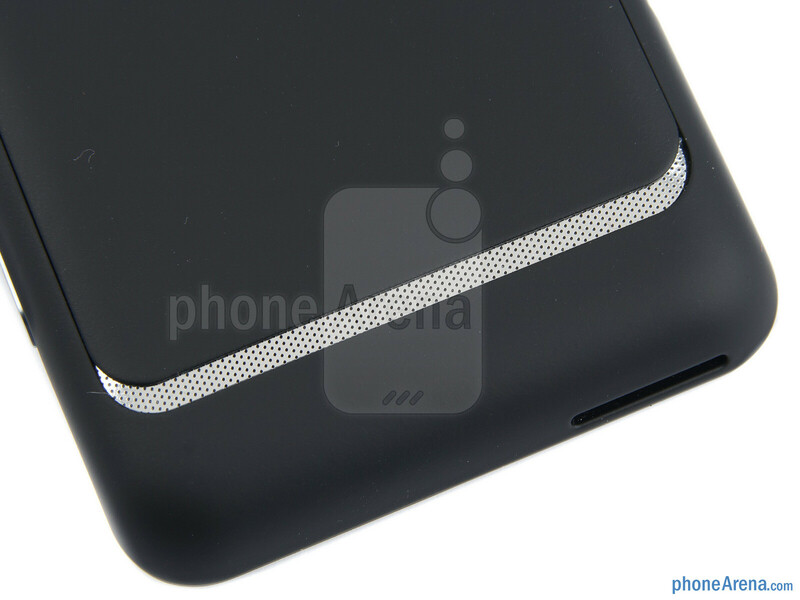 Our fingers have no troubles locating the lock key or the volume rocker, which resides on the smartphone's top and right sides respectively. The capacitive buttons located underneath the device's display are also well positioned and accidental presses are pretty much absent. 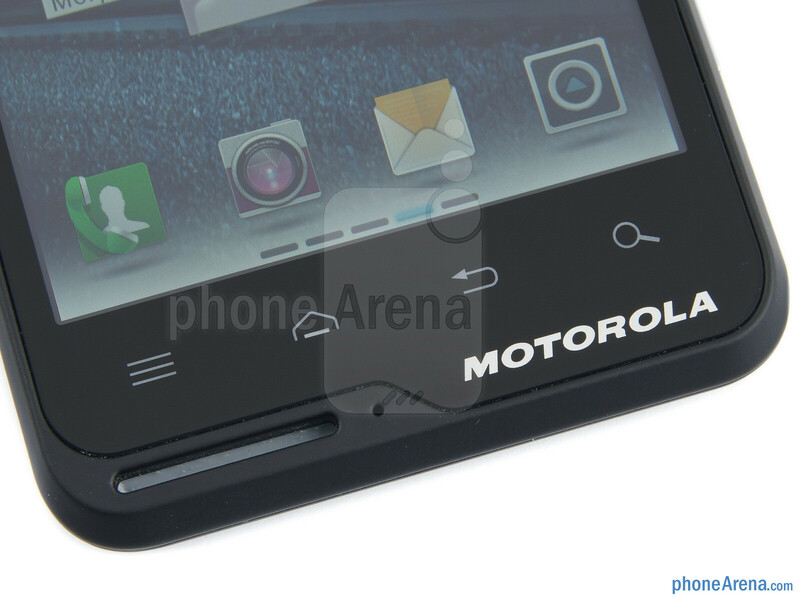 It may sound silly at first, but the Motorola MOTOLUXE has a lanyard groove located at its bottom left-hand side. In all honesty, we don't think that many people would actually use it, but we don't mind its presence anyway as it does not spoil the design of the device in any way. 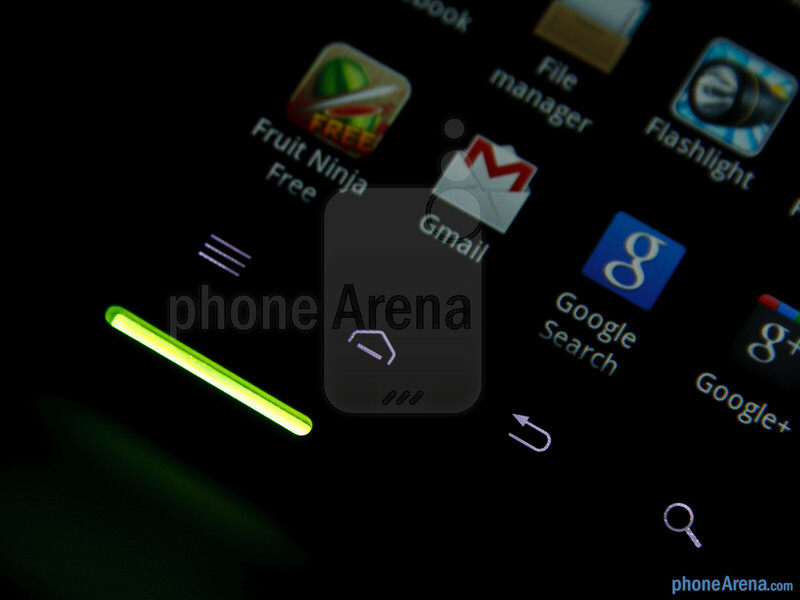 However, the groove itself is not as neat as the notification light, which is hidden inside of it. Each time you receive a text message or miss a call, a pulsing light will bring the event to your attention. Before we proceed any further, we have to give Motorola two thumbs up for managing to fit a 4-inch display on a smartphone with such a small footprint. It sports a resolution of 480 by 854 pixels (245ppi), which translates into clear, detailed images and sharp looking text. Unfortunately, the screen itself is nothing but your plain LCD type, so although colors may look pretty accurate when the display is viewed directly, they do get washed out after a slight tilt of the device. Also, its outdoor visibility is quite poor even when the brightness is set to the maximum. Harsh rating but hey if its not magical(Apple) that would explain it. Yep because thats exactly what I said. its not an i phone though? 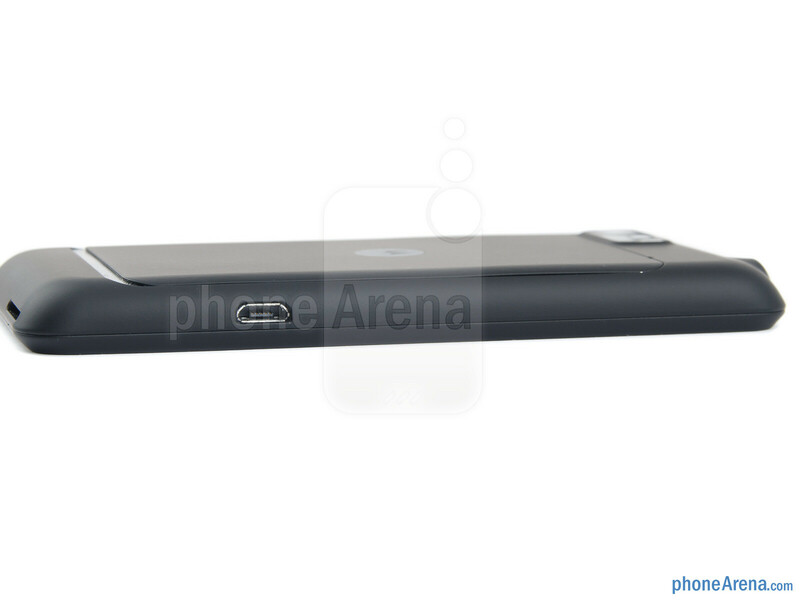 lg optimus black outcompetes this phone in every category, including price point. 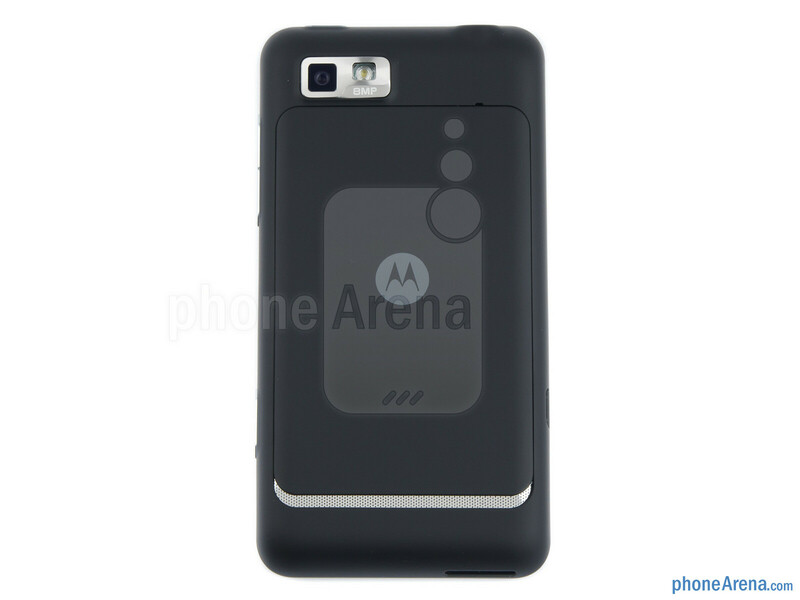 nice try moto. 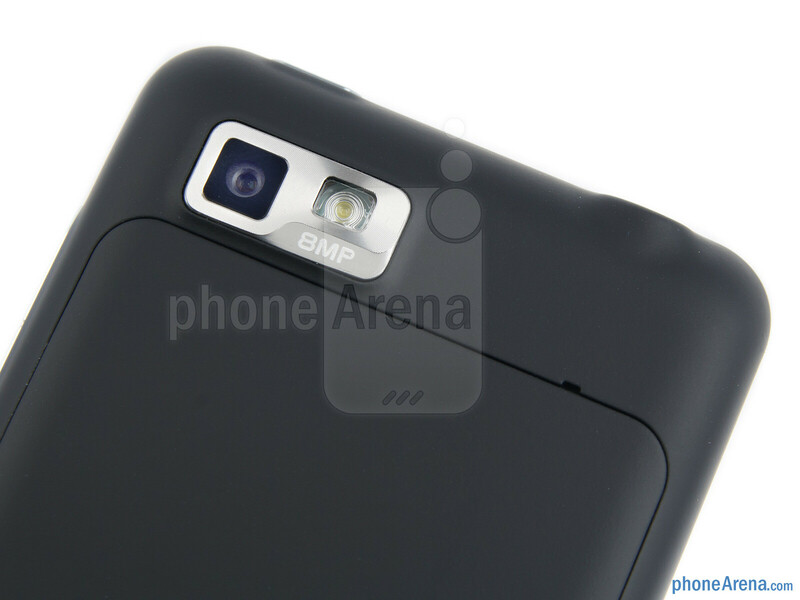 Not bad The overall design is nice but i think they should have clocked the processor to 1GHZ or a bit higher. 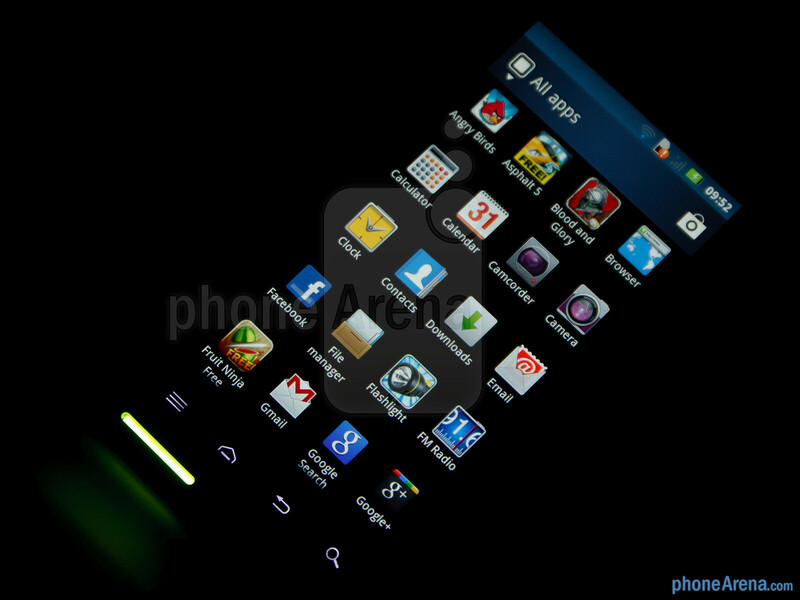 the only things i like about this phone is the design and the widgets it comes loaded with. 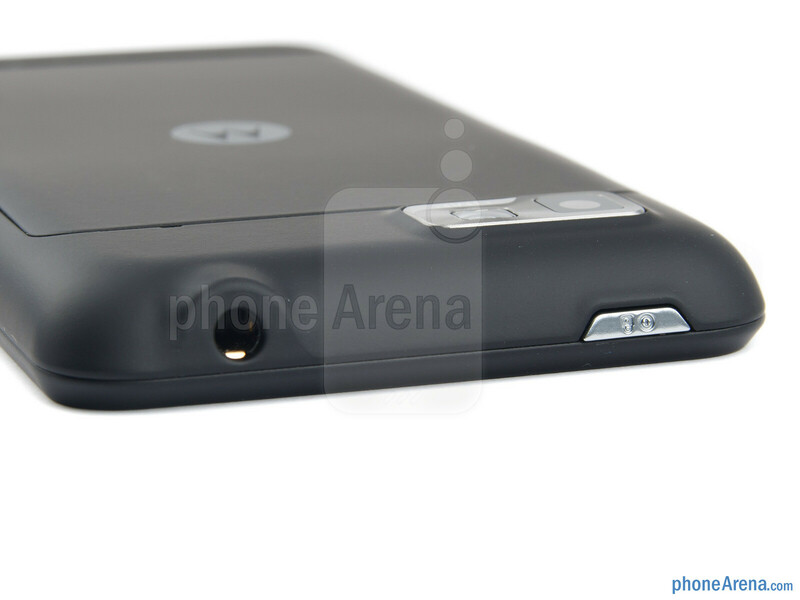 i hope they come to the future builds of ICS for all of Moto's phones. 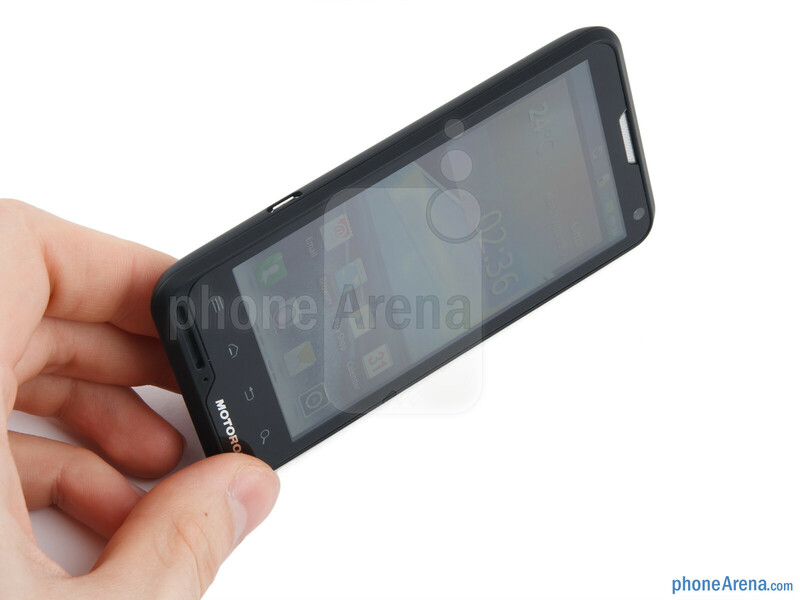 remember the old gold motorola razr flip phone? i wish motorola used that as an inspiration. if you want to associate the word "luxe" then it should look and feel like it. not another boring black brick.